Shekera was born and raised on the Jersey Shore. She attended Neptune High School and then went on to receive a Bachelors of Science in Exercise Science from the University of Maryland Eastern Shore in 2013. 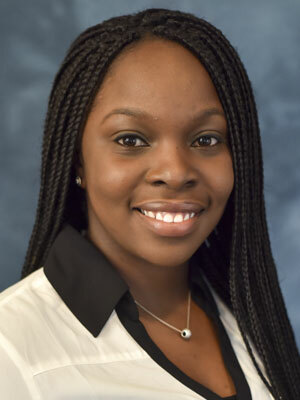 Prior to working for Mercer-Bucks Orthopaedics, Shekera spent a few years working in outpatient physical therapy as a rehabilitation technician. She also has special certifications as an orthotic fitter. In her spare time, she enjoys poetry, movies, music, and spending time with her family and friends.